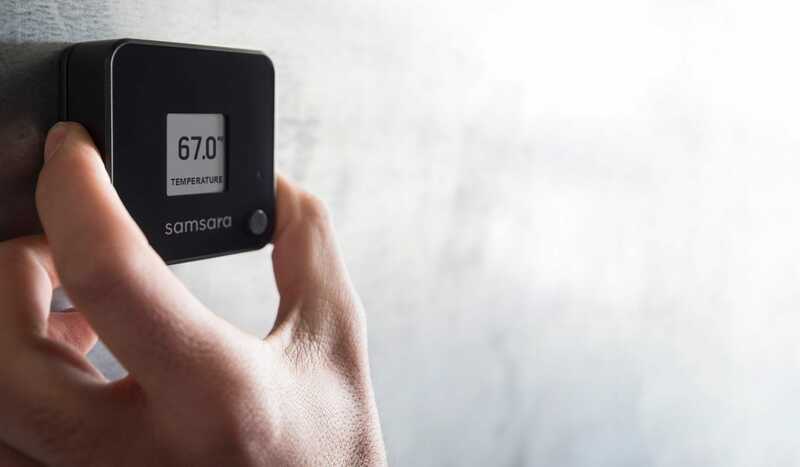 SAN FRANCISCO -- Samsara, the leader in Internet-connected sensor systems, today announced $40 million in Series C financing led by General Catalyst, with participation from existing investor Andreessen Horowitz and Samsara’s founders. The round valued Samsara at over $530 million as the company’s revenues grow in excess of 250% annually. The financing comes as Samsara, which makes Internet-connected sensor systems for industrial and transportation applications, has emerged as a next-generation leader in the $8 billion vehicle telematics market. It has established a broad customer base in transportation, food and beverage, energy, and field services, and is rapidly gaining share with faster-than-market sales growth. Samsara’s complete hardware-software platform combines data from sensors, GPS, cameras, and mobile apps in an integrated, cloud-based solution. Samsara’s technology drives operational gains ranging from safety and regulatory compliance to lower operating cost and increased customer satisfaction. Samsara’s growing list of enterprise-scale deployments include long haul trucking companies, Fortune 500 food producers, passenger transit operators, local governments, and public utilities. With this new round, Samsara is now well-capitalized to accelerate growth and fuel long-term R&D investments. By reinvesting revenues from product sales, the company had over two-thirds of its Series A and Series B financing remaining on hand upon raising this round. The new financing brings the company’s total capital raised to $80 million, fueling Samsara’s accelerating growth – the 100-person company plans to double headcount to 200 by year’s end – and enabling long-term investments in research and development. Building on a history of innovation Samsara was founded by Biswas and CTO John Bicket, who together previously founded and led Meraki, the cloud networking technology leader that was acquired by Cisco Systems for $1.2 billion. Samsara had raised $40 million in two earlier rounds led by Andreessen Horowitz. 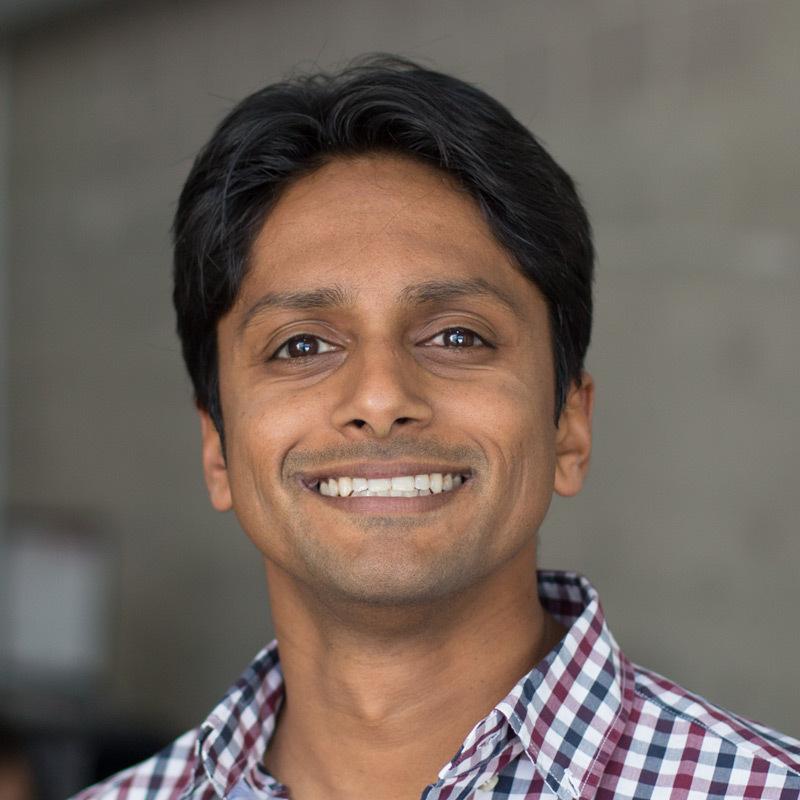 Taneja joins Marc Andreessen, founding partner at Andreessen Horowitz, Sanjit Biswas, and John Bicket on Samsara’s board of directors.